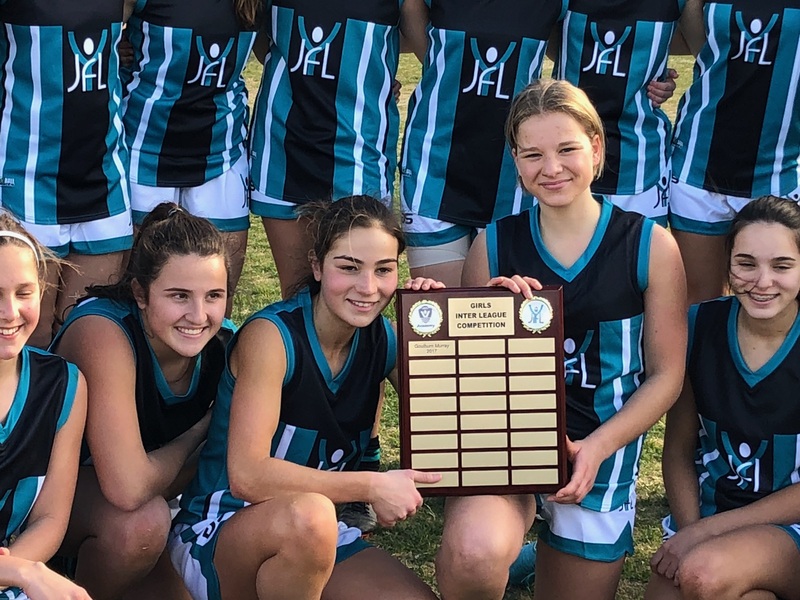 Congratulations to three more of our RJFC players who have been selected to represent Yarra Junior Football League in the Under 16 Interleague teams. 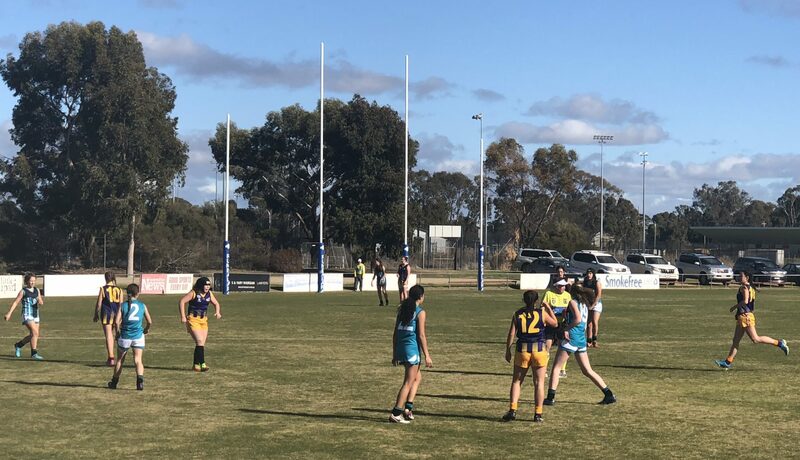 On Friday 6th July, both a girls and a boys team travelled to Shepparton to take on the AFL’s Goulburn Murray academy. 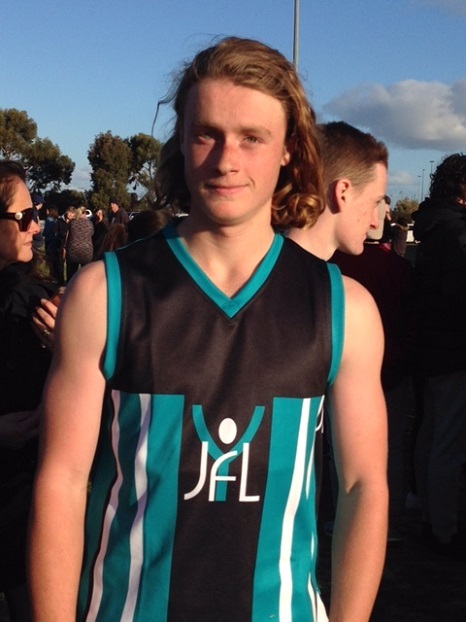 CONOR LOEL was selected in the U16 Boys representative team (albeit he is mistakenly listed as a Fitzroy player!). 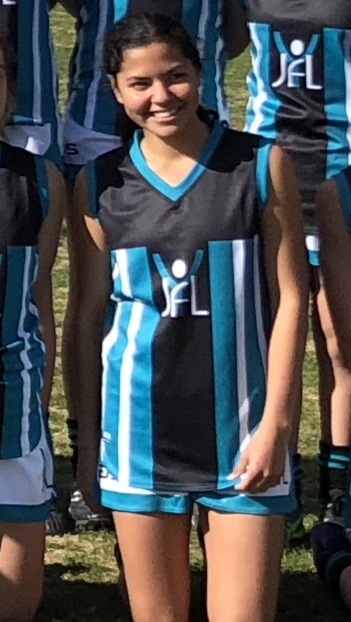 Conor was a goalkicker in the YJFL team’s win over the boys from the AFL GM academy. 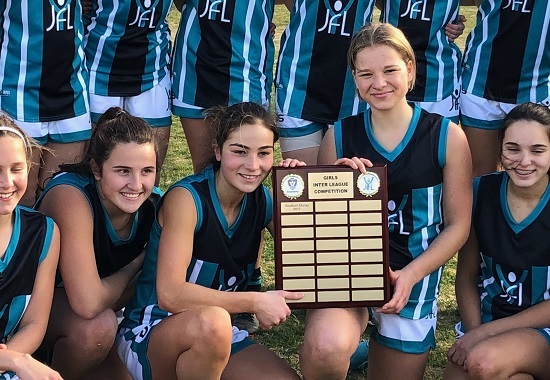 DAISY LLOYD and DASH REID both made the U16 Girls team, with Daisy named a co-captain of the team and listed in the best players for the girls’ win. Well done to Conor, Daisy and Dash – a fantastic effort and thanks for representing both RJFC and the YJFL so proudly.